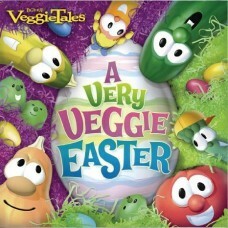 A very veggie easter Join Bob, Larry and their veggie friends for a delightful easter experience. 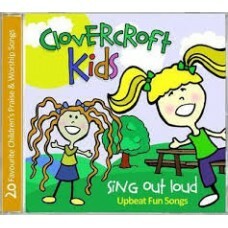 ..
Clovercroft Kids fun sing-along songs, Upbeat Fun songs. 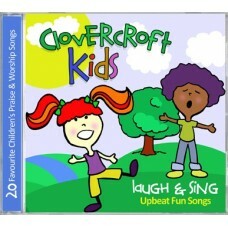 Tracks: Dem bones Children go where I se..
Clovercroft Kids Laugh and sing Upbeat Fun Songs: Tracks: I am a C H R I S T I A N Father Abraham..
Clovercroft Kids Sunday School Favourites - Upbeat Fun Songs: Tracks: Joshua fit the battle of Jer.. 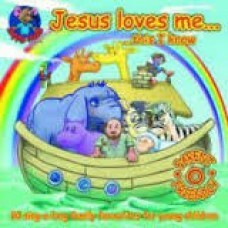 Tracks: Rainbow Superhero Tell the world Supernatural Follow you Your eyes You're all I need ..
All Happy mouse recordings are produced by experts in music and child development/education T.. 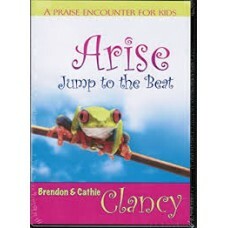 This fun DVD from husband and wife duo Brendon & Cathie Clancy is jam-packed with music kids wil.. 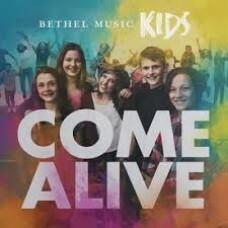 Recorded by children for children, this collection of Bible songs is perfect for little hearts. . ..
Clovercroft village - a place of happy faith-filled families, happy lives and a place where all chil..
Bethel Music is thrilled to present their first and highly anticipated kids album, "Come Alive." A.. 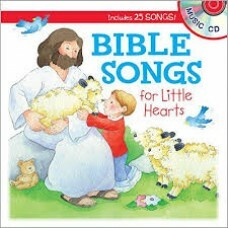 Your young children will learn of God’s gifts and a parent’s love in this beautifully illustrated .. 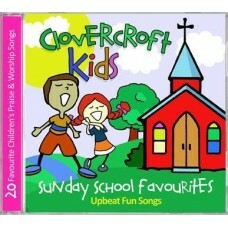 This second Album of favourite songs and hymns especially produced for chIldren up to 6 years ol.. 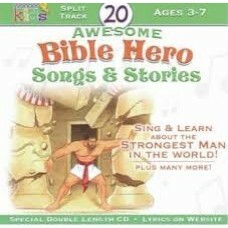 Sing and Learn about the strongest man in the world! 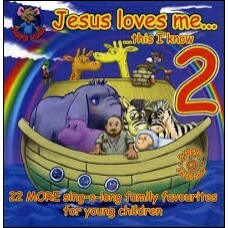 For ages 3 - 7 yearsWho are the 20 ..